Now, I KNOW, that you've been told to stretch just like you've been told to eat your vegetables but have you ever WONDERED why? Today, I wanted to share with you why. And the best way to think about your muscles is like play doh. We've all played with it and know how it transform from a ball to a worm in no time! Just like your muscles! 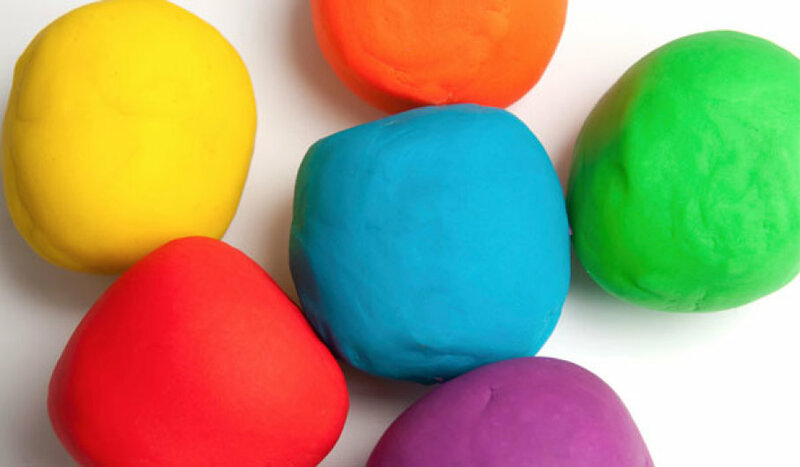 To start, let's think about when play doh is cold. You can't manipulate it, it's hard and it's just a ball. Then as your hands start to work with the play doh it starts to become warmer and "strechier" JUST LIKE YOUR MUSCLES. When you warm up, this is what you are doing. You are now "warming up" your muscles and getting the blood flowing faster to allow movement and prevent injuries. HOORAY- The workout is done, you're done playing with your play doh, what happens... it starts to get cold and get hard. It goes back to that un-manipulative ball. Just like your muscles, UNLESS, you stretch. When you stretch you are lengthening your muscles, creating that worm like figure like in play doh. Your muscles now when they get cold they will resemble the worm not the ball. Now, I know stretching can get to be a chore from time to time but if you can commit to yourself daily stretching practices like every commercial or while water is boiling for dinner or while kids are brushing their teeth- THIS WILL ALL HELP! The little bits of stretching here and there can help. And remember stretching POST workout is A PART of YOUR WORKOUT! Yes stretching is good for you, eating vegetables are good for you too. It's time for you to learn how and why they are and how to incorporate them MORE with simple and easy solutions.